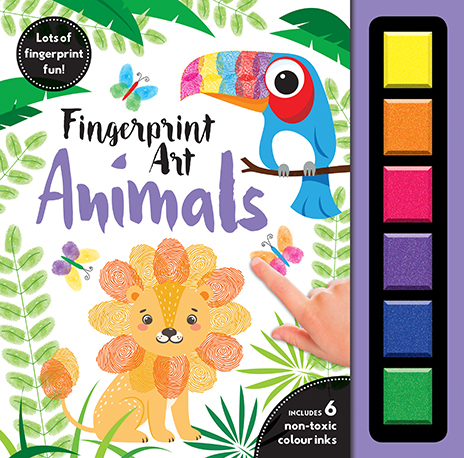 There is so much fingerprint fun to be had with these clever activity books. 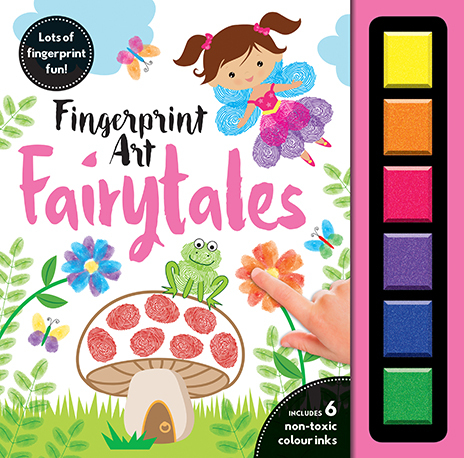 Follow easy, step-by-step instructions to complete fingerprinting activities. 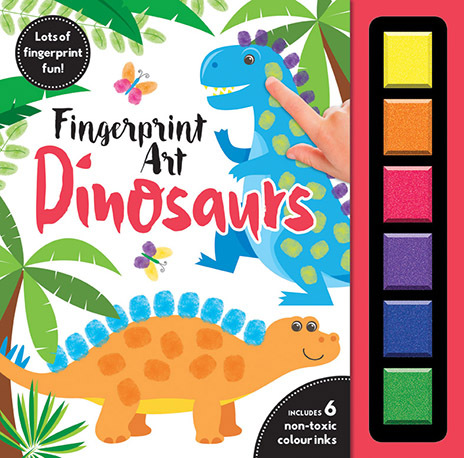 Each book comes with 6 ink colours included. 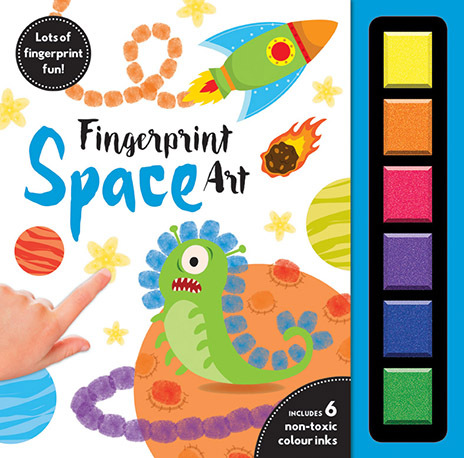 There is so much fingerprint fun to be had with this easy, step-by-step fingerprinting activity book!